On October 19th, 2007 the Sandy flowed free for the first time in nearly a century following removal of Marmot dam. 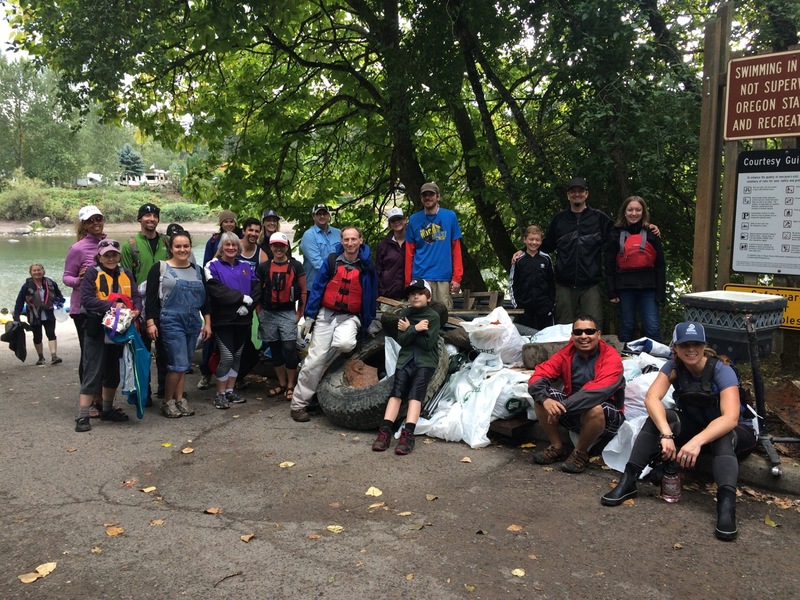 Join us in reviewing the free-flowing Sandy’ first decade of restoration in a 10-year State of the Sandy report that explores actions to restore habitat in the Sandy, trends in salmon and steelhead populations, and how people are affecting the watershed. 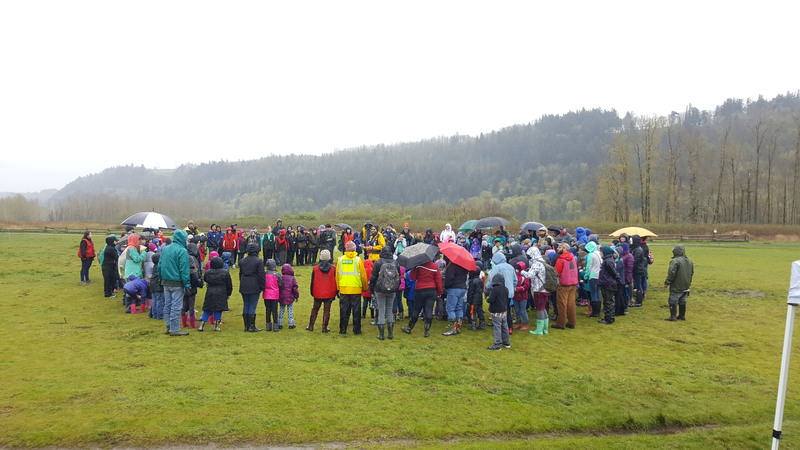 For more on the story of dam removal on the Sandy, take a look at the Intertwine’s Outside Voice post, 10-years of a Free-Flowing Sandy River. Removal of the Marmot dam from the Sandy River in 2007 opened a remarkable chapter in the life of this iconic Pacific Northwest river. Dramatic and unprecedented in its scale and complexity, dam removal was a pivotal leap, and only the first major step toward realizing the Sandy’s potential as a wild salmon stronghold. Undamming the Sandy allowed threatened wild salmon and steelhead uninterrupted access to upstream spawning habitat for the first time in nearly a century. It also catalyzed a coordinated, science-driven push to boost ecological processes that help return the watershed’s wild fish to sustainable levels. Historic impacts besides dams had also reduced habitat productivity in key areas. For wild fish to thrive the Sandy would need corridors of functioning floodplains and side channels, healthy streamside vegetation, and a committed community ready to care for the watershed in the long run.